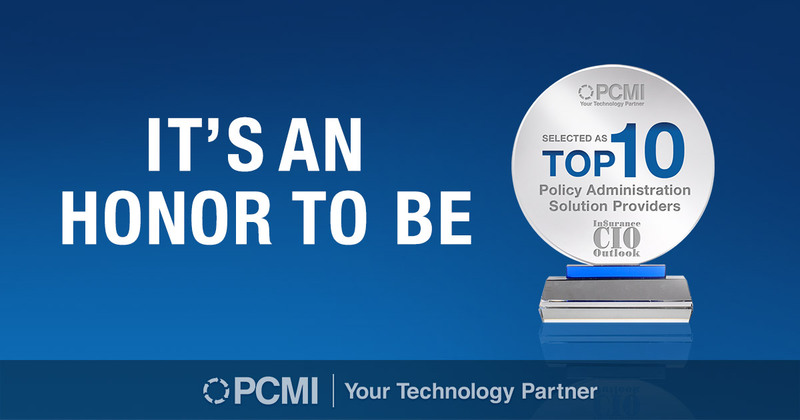 FREMONT, CA— PCMI Corporation has been recognized in the list of Top 10 Policy Administration Solution Providers 2018 by Insurance CIO Outlook. 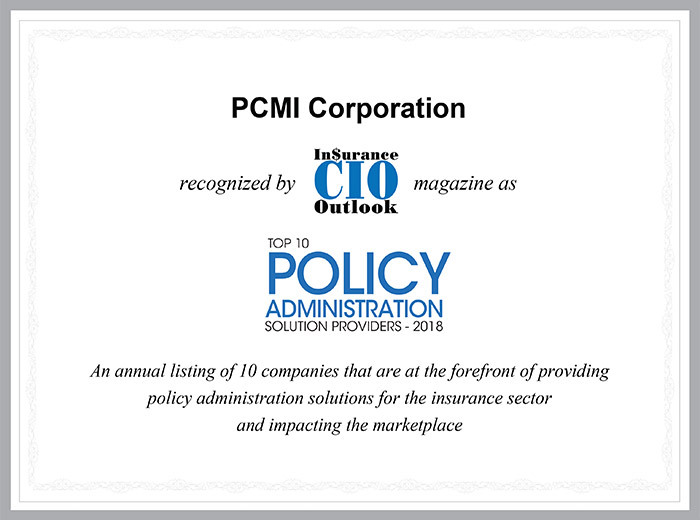 “We are proud to announce PCMI as one among the Top 10 Policy Administration Solution Providers 2018,” said Pamela Morgan, Managing Editor of Insurance CIO Outlook. PCMI Corporation (Policy Claim Management International) offers the most comprehensive package of integrated software solutions for Extended Warranty management and F&I administration. The modular platform, Policy Claim and Reporting Solutions (PCRS), supports and automates the full lifecycle of all aftermarket products. As a cloud-based application, administrators, insurers, agents, and dealers obtain cost benefits in real-time through PCRS. “We have spent years building a highly qualified team which gives our clients the confidence that we are committed to being their technology partner so we can let them focus on growing their business,” said Mark Nagelvoort, President & CEO of PCMI Corporation. PCMI is featured in a one page article in CIO Outlook magazine that includes an interview with Nagelvoort. PCMI provides the technology to automate the administration of Extended Warranties, Service Contracts, Prepaid Maintenance, Theft Prevention and Detection, GAP, and Manufacturer’s Warranty Claims. The company leadership brings decades of policy claim and reporting software technology to the market. Its software supports domestic and international markets for Automotive, Consumer, and Home Extended Warranty providers. For more information contact: Mark Nagelvoort – President & CEO, at mark.nagelvoort@pcmicorp.com or call (847) 653-6916.